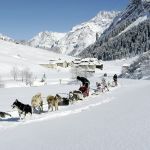 On this page you will find all our news about DÔME DES SONNAILLES in Pralognan Including the payment of your rental by Credit Card/"Caisse d'Epargne"
The mythical dog sled race “Grande Odyssee Savoie Mont Blanc” makes a stopover at Pralognan la Vanoise on the 17th of January 2019! 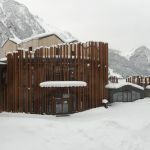 PAYMENT ON LIGNE by CREDIT CARD, GOOD PLAN IN PRALOGNAN LA VANOISE! 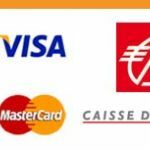 In order to reassure our customers, very soon, payment online with our financial partner ! 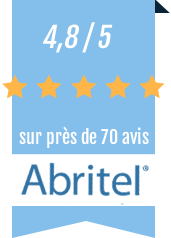 Fast, no waste of time, no files fees, no transfer fees ! 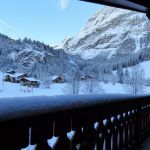 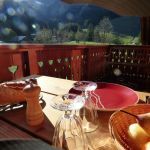 Read more … PAYMENT ON LIGNE by CREDIT CARD, GOOD PLAN IN PRALOGNAN LA VANOISE!